If, like me, you feel a bit left behind by goings-on in the field of Machine Learning and how it impacts on physics then there’s now a very comprehensive review by Carleo et al on the arXiv. ..and it subsequently turned out that I was right to be so. I forgot to post a link to a paper by Fred Adams that appeared on the arXiv last month on the topic of the fine-tuning of the Universe which I had bookmarked for a blog a while ago. So here I am, in that London, getting ready for the start of a two-day conference at the Royal Astronomical Society on cosmology, large-scale structure, and weak gravitational lensing, to celebrate the work of Professor Alan Heavens, on (or near) the occasion of his 60th birthday. Yes, it is a great name for an astronomer. I was honoured to be invited to give a talk at this meeting, though my immediate reaction when I was told about was `But he can’t be sixty! He’s only a few years older than me…oh.’ I gather I’m supposed to say something funny after the conference dinner tomorrow night too. Courtesy of alphabetical order it looks like I’m top of the bill! Anyway, I’ve known Alan since I was a research student, i.e. over thirty years, and we’re co-authors on 13 papers (all of them since 2011). Anyway, I’m looking forward to the HeavensFest not only for the scientific programme (which looks excellent) but also for the purpose of celebrating an old friend and colleague. Just to clear up a couple of artistic points. First, the title of the meeting, The Most Ancient Heavens, is taken from Ode to Duty by William Wordsworth. Second, the image on the conference programme shown above is a pastiche of The Creation of Alan Adam which is part of the ceiling of the Sistine Chapel, waswhich painted by Michelangelo di Lodovico Buonarroti Simoni, known to his friends as Michelangelo. Apparently he worked flat out painting this enormous fresco. It was agony but the ecstasy kept him going. I’ve often wondered (a) who did the floor of the Sistine Chapel and (b) how could Michelangelo create such great art when it was so clearly extremely cold? Anyway, I think that is a picture of Alan at high redshift on the far right, next to the man with beard who at least had the good sense to wear a nightie to spare his embarrassment. Anyway, that’s all for now. I must be going. Time for a stroll down to Piccadilly. Update: you can find a bunch of pictures of this conference here. It’s by Darsh Kodwani, David Alonso and Pedro Ferreira from a combination of Oxford University and Cardiff University. You can find the accepted version on the arXiv here. This version was accepted after modifications requested by the referee and editor. 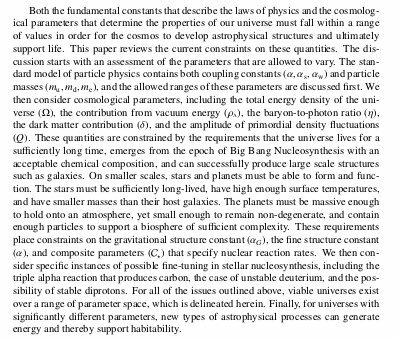 This is another one for the `Cosmology and Nongalactic Astrophysics’ folder. 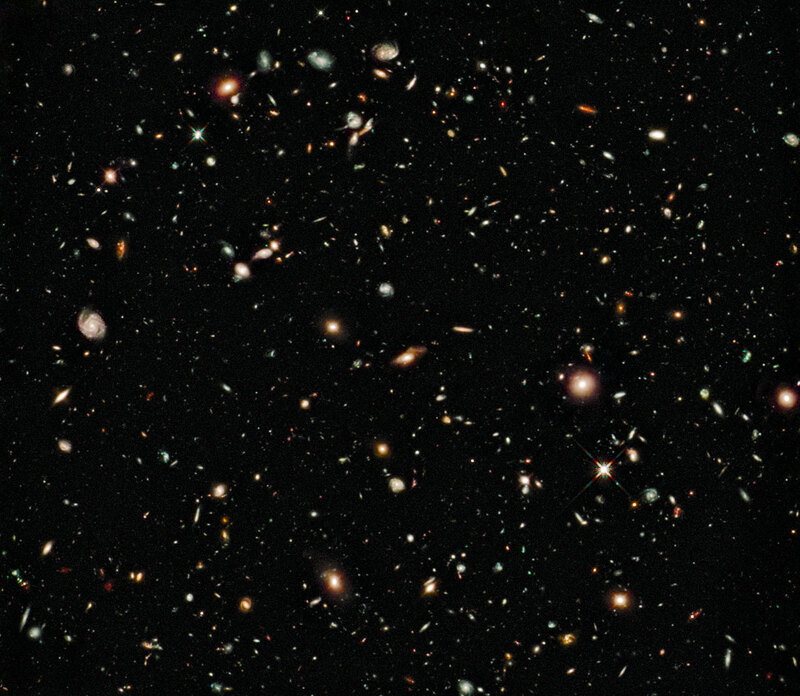 We would be happy to get more submissions from other areas of astrophysics. Hint! Hint! P.S. A few people have asked why the Open Journal of Astrophysics is not listed in the Directory of Open Access Journals. The answer to that is simple: to qualify for listing a journal must publish a minimum of five papers in a year. Since OJA underwent a failure long hiatus after publishing its first batch of papers we don’t yet qualify. However, so far in 2019 we have published four papers and have several others in the pipeline. We will reach the qualifying level soon and when we do I will put in the application!